“It’s late January 2018, and I’m in Paris standing next to Matteo Bianchi on an exhibition stand”. 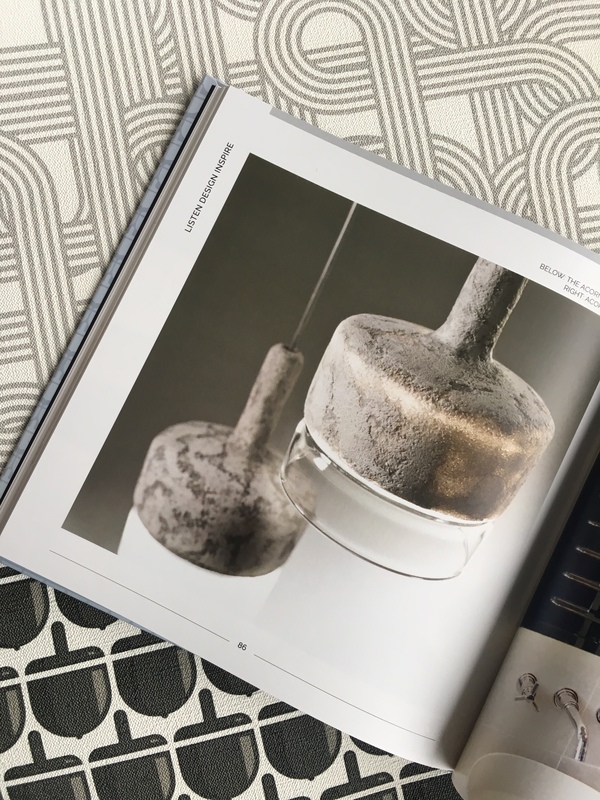 This is just the beginning of the story of Matteo Bianchi’s discovery of his design talents and his transformation from Marketing Executive to Award-winning Interior Designer, Product Designer and Art Director for International clients and brands. 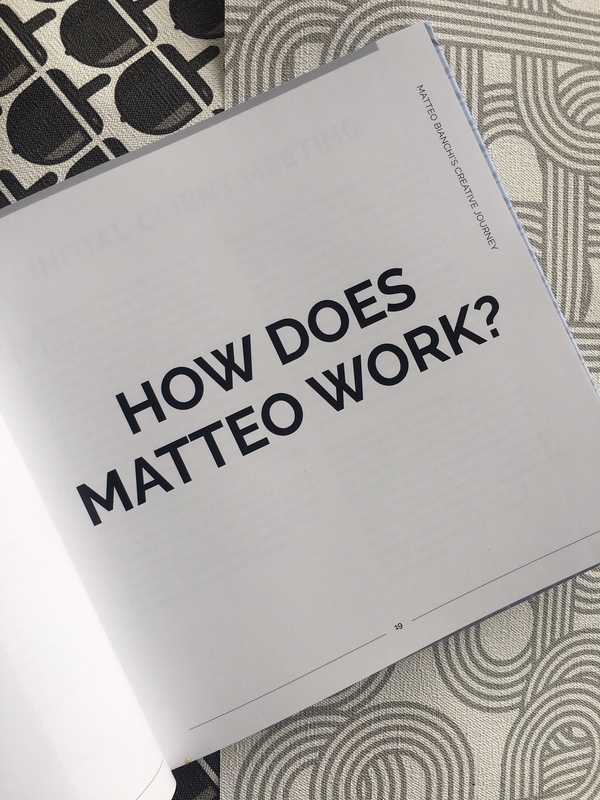 With client interviews, project case studies, and an analysis of how Matteo works LISTEN DESIGN INSPIRE – Matteo Bianchi’s Creative Journey will give you an insight into Matteo’s world, his design philosophy and more. 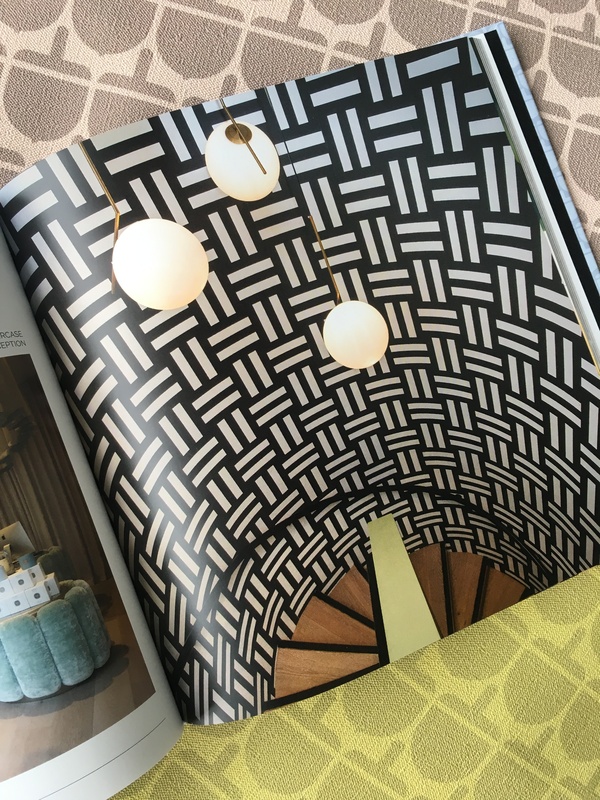 We’ve captured a few pages to give you a glimpse of what to expect. To purchase please select your postage option below.